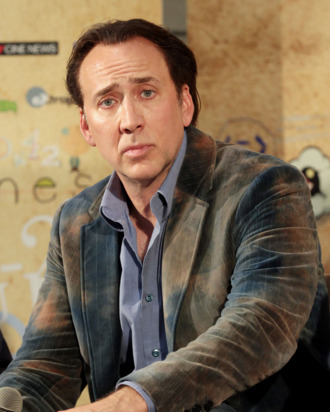 Remember that time we were like, “Nic Cage is going to be in The Expendables 3. HAHAHAHHA”? So about that … Sylvester Stallone told Deadline that he “has no knowledge of Nic Cage joining Expendables 3.” He didn’t say Cage definitely won’t be signing on, but might as well cancel those ticket preorders.